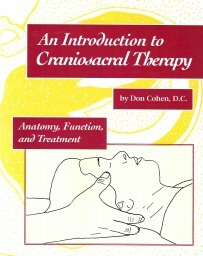 With its low-impact, nurturing approach to working with the spine, the skull, the diaphragm, and the fascia to release pain in the body, Craniosacral Therapy has become an increasingly popular healing method. 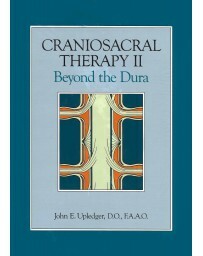 With its low-impact, nurturing approach to working with the spine, the skull, the diaphragm, and the fascia to release pain in the body, Craniosacral Therapy has become an increasingly popular healing method. 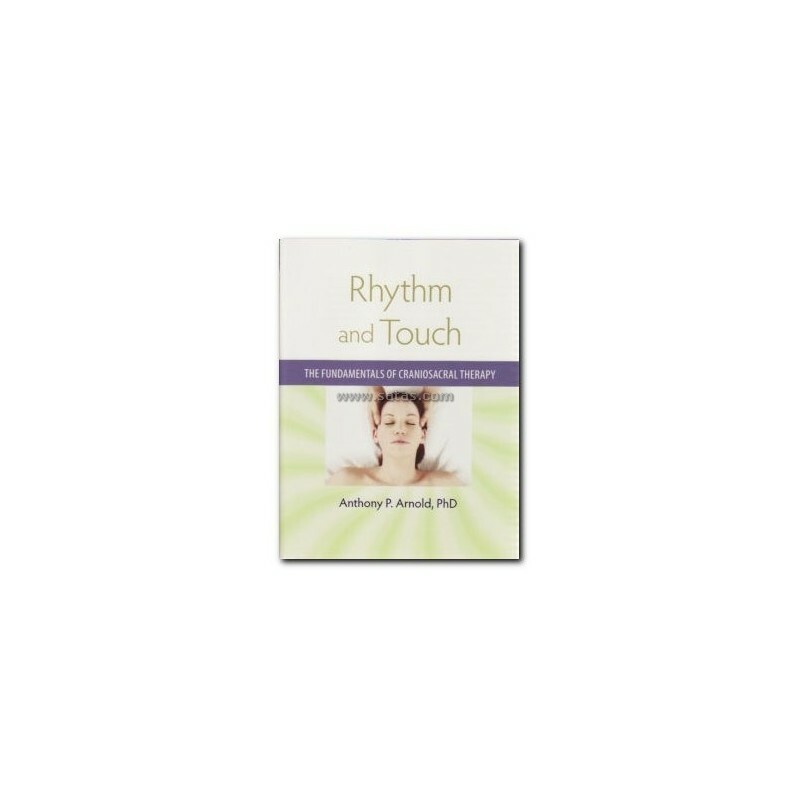 Rhythm and Touch explains in detail how it works. 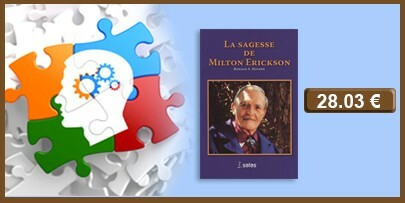 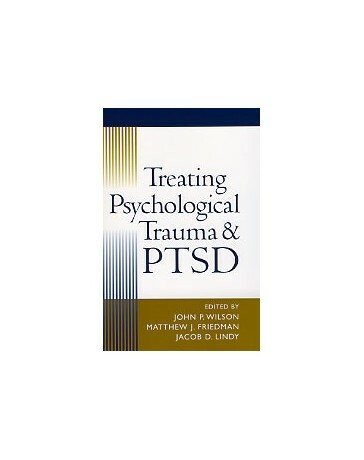 Divided into two parts, the book follows a simple, step-by-step instructional model. 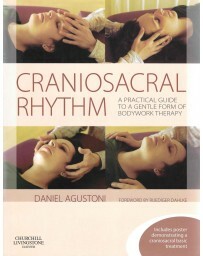 Part one guides the practitioner in discovering the craniosacral rhythm and learning how to interpret and respond to its cues. 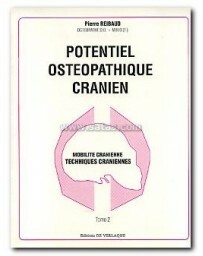 Following the line of the spine from pelvis to neck and head, this section develops a protocol for a basic session. 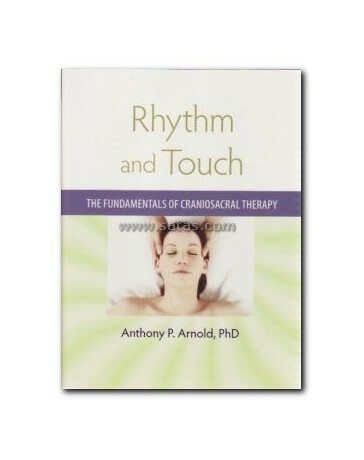 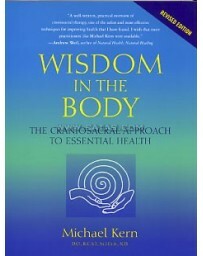 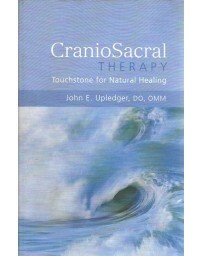 It details how to touch the body and support the inner healing process. 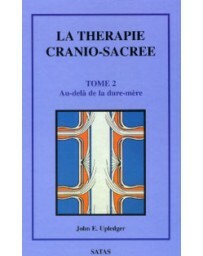 Part two offers a thorough review of the brain’s protective and nourishing environment, the cranium. 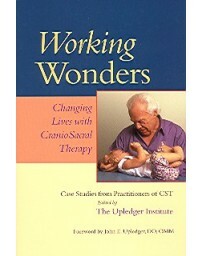 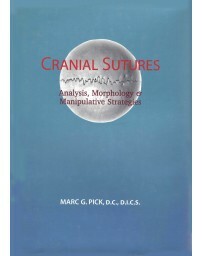 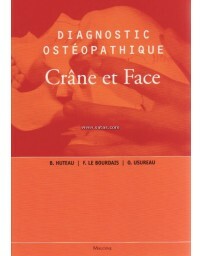 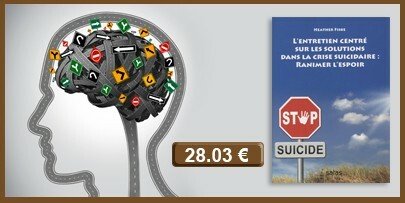 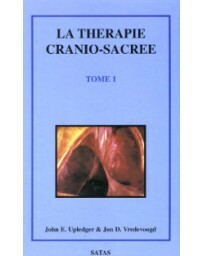 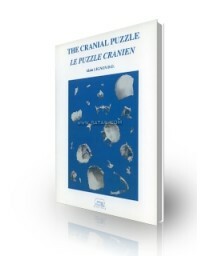 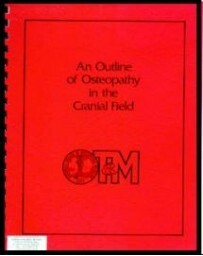 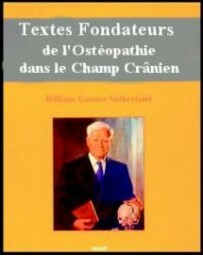 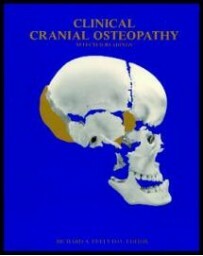 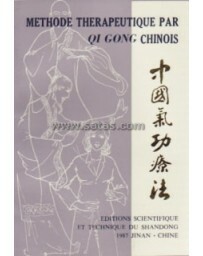 It introduces new means of assessing and easing restriction in the relationship of cranial bones. 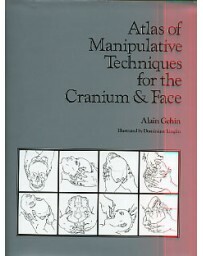 Moving outward from the cranium, this section describes the bones of the mouth and face, their interrelationship and motions, and how to assess and release the results of injury. 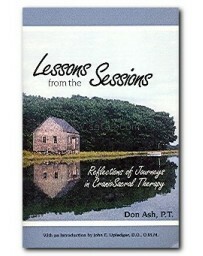 The final chapter offers reflections and recommendations for using this vast array of knowledge effectively.